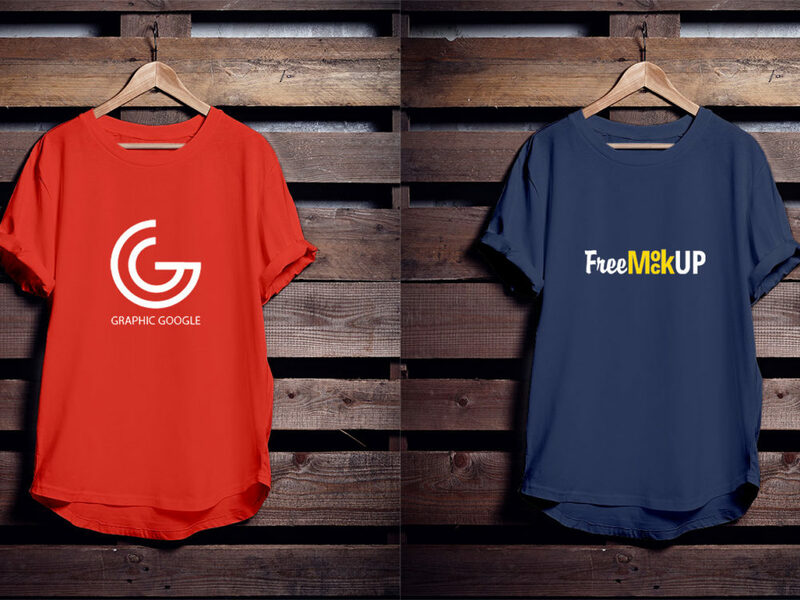 T-Shirt Free Mockup helps you to showcase your design for apparel. PSD file consists of Smart Object. Free for personal and commercial use. Enjoy!